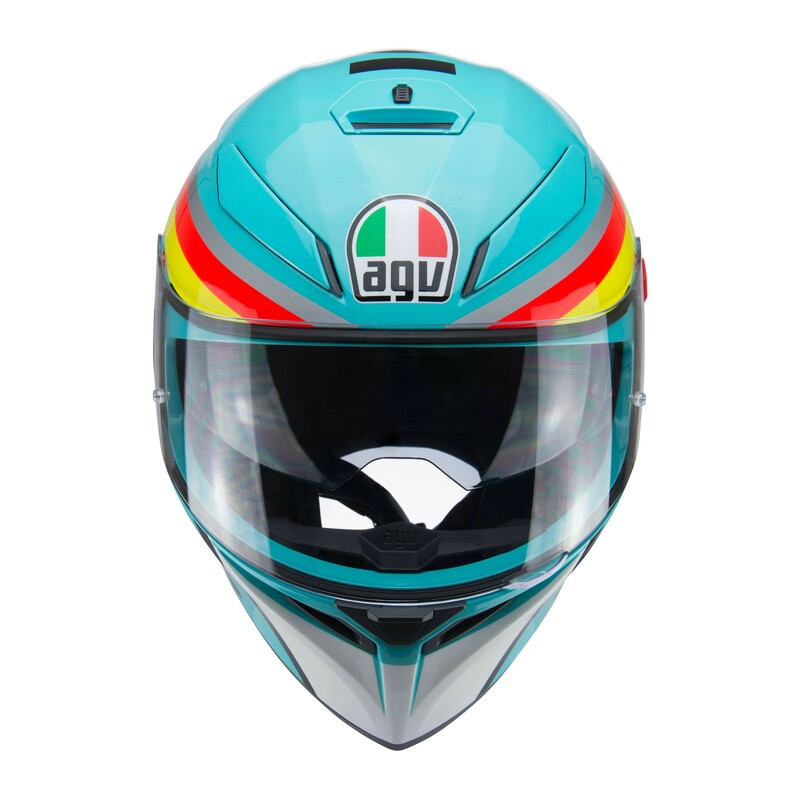 AGV's most popular helmet is now available in this brand new Mir replica. 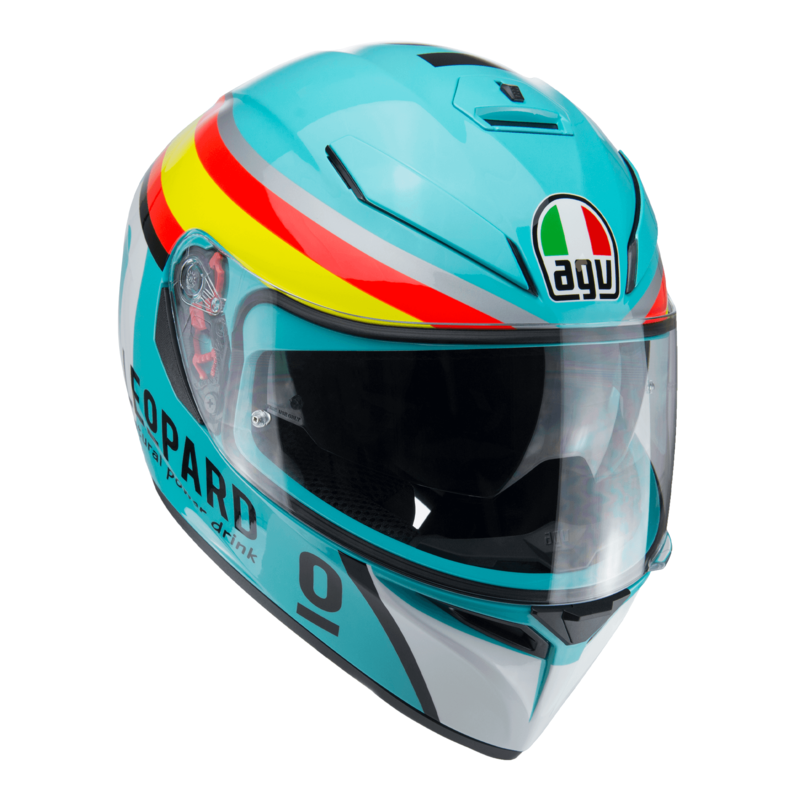 You will recognise the design as this has been used by 2017 Moto3 champion Joan Mir. 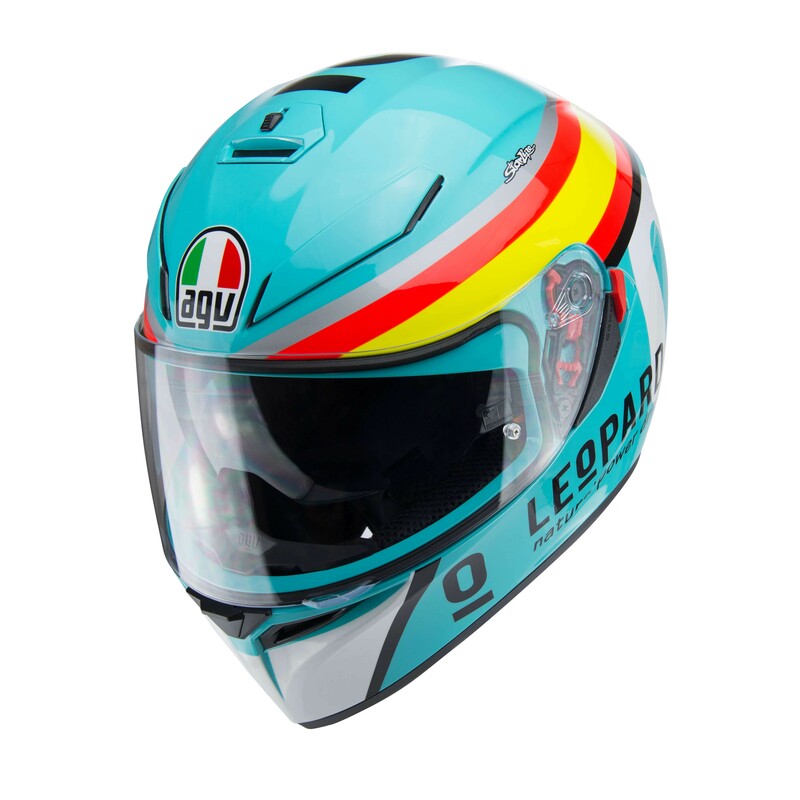 The K-3 SV full face motorcycle helmet was developed with the experience gained during the design process of the Pista GP, Corsa and GT Veloce. 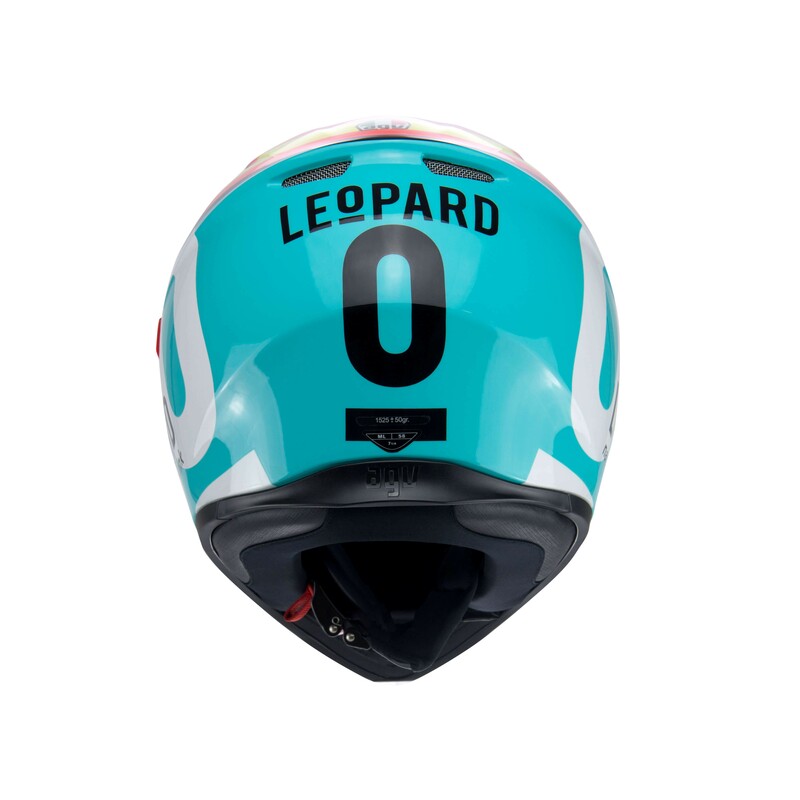 Thanks to the use of Finite Element Analysis (FEM), the technical department developed a benchmark product in terms of comfort, aerodynamics and safety.